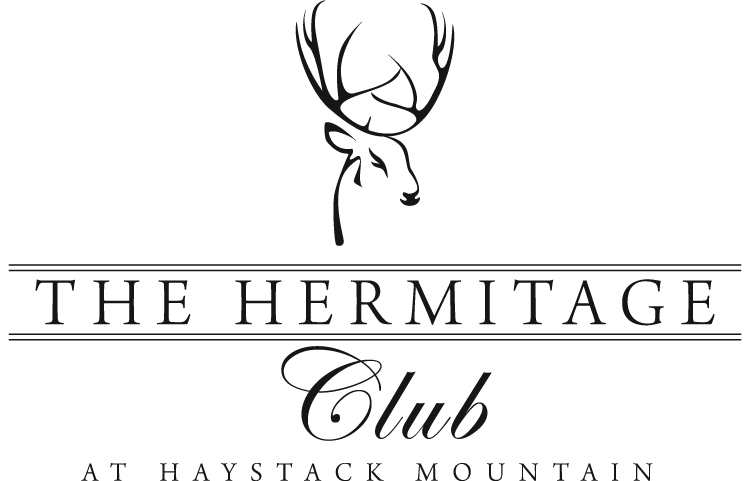 The Hermitage Club, located in Southern Vermont's Haystack Mountain, is a luxury, private ski club. It is the only private ski club on the East Coast. Year-round, The Hermitage Club offers a variety of events, concerts, family-friendly activities, and the best skiing in Vermont! The Hermitage Club, and the exclusive Hermitage Inn, provide exclusive accommodations and high-end residences. Learn more about The Hermitage Club and The Hermitage Inn. Many of the surrounding towns, including West Dover, Wilmington, and Wardsboro, provide easy access to the mountain and private mountain properties. Whether you are looking for a house, condo, or piece of land, if you want a home at the Hermitage or if you would like to join the Hermitage Club, contact our exclusive real estate broker, Lisa Beaudoin-Mirando. You will find that she has all the knowledge and passion to surpass your expectations. Click here to search all homes near The Hermitage Club or with a year membership to The Hermitage Club.